This “Event Production Summary Sheet” - will provide us the basic information for your Event. You should view this as a working document, with the final version due 90 days or more before the start date of your event. Please fill out and return this as soon as possible. 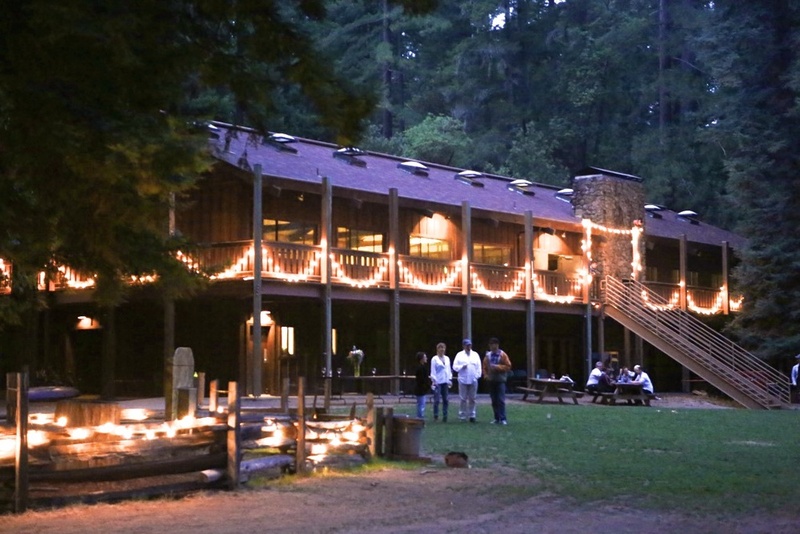 We look forward to working with you and are excited to be hosting you at Camp Navarro!